Empowering senior communities to connect face-to-face with the world around them. Senior living communities need a video conferencing solution that is simple, secure, and supported. 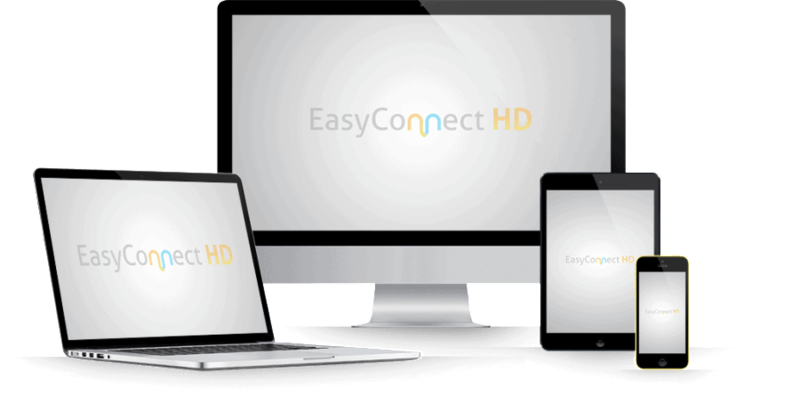 EasyConnect HD is the only video conferencing solution that meets the unique demands of senior communities. with their loved ones in senior communities. Participants can join video meetings and virtual collaboration sessions from any computer, tablet, or smartphone. 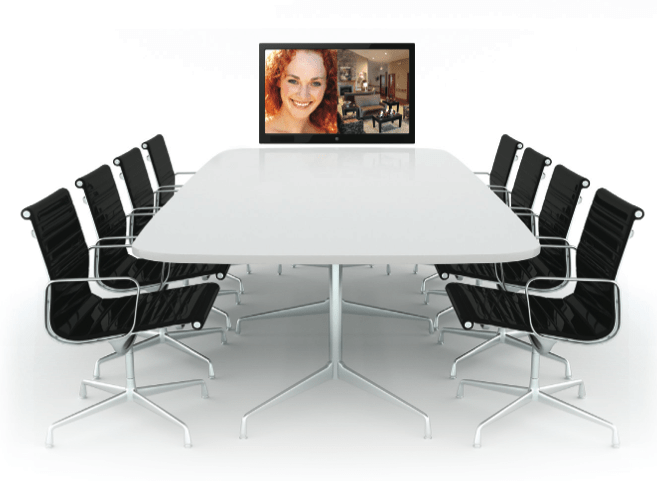 We make it easy to connect face-to-face by allowing everyone to use the devices they already own to join video conference meetings. Whether it’s a community director on their computer joining a company meeting or a resident’s son living out-of-state using his tablet to join a Care Conference meeting. No special equipment and no hassles.